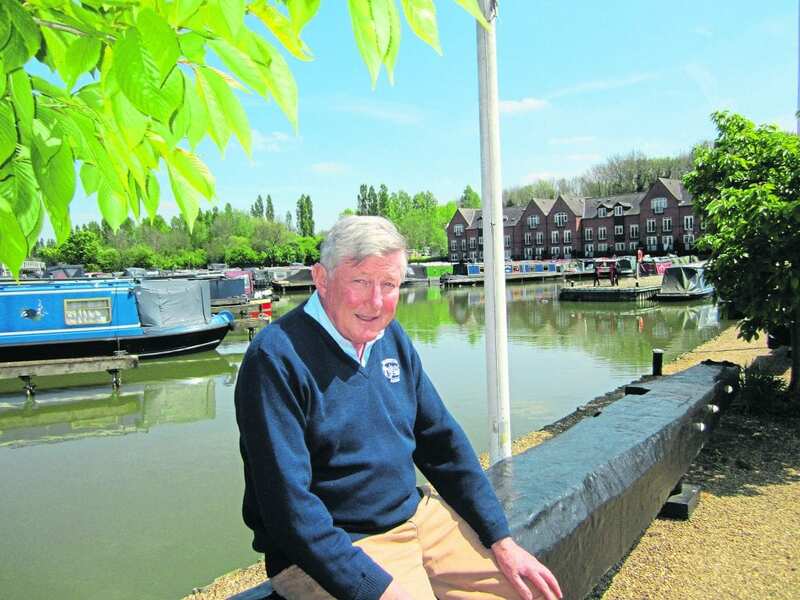 Julie Webb meets the man who masterminded the revival of Braunston Marina. 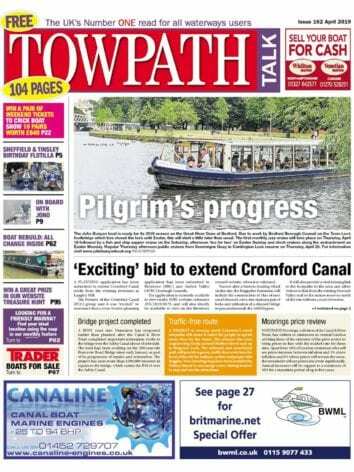 READERS of April and May Towpath Talk may have seen with interest the pieces by Tim Coghlan on Braunston Marina and the discoveries which resulted from dredging the route of the historic narrowboats’ annual parade. The story of Tim’s 30-year development of the marina is equally interesting. Cometh the hour, cometh the man, they say, and with his combination of boating experience, financial acumen and love of history, Tim was ideally qualified to rescue a neglected site of great importance to industrial archaeology and turn it into a successful business. He was born 70 years ago, into a boating family. 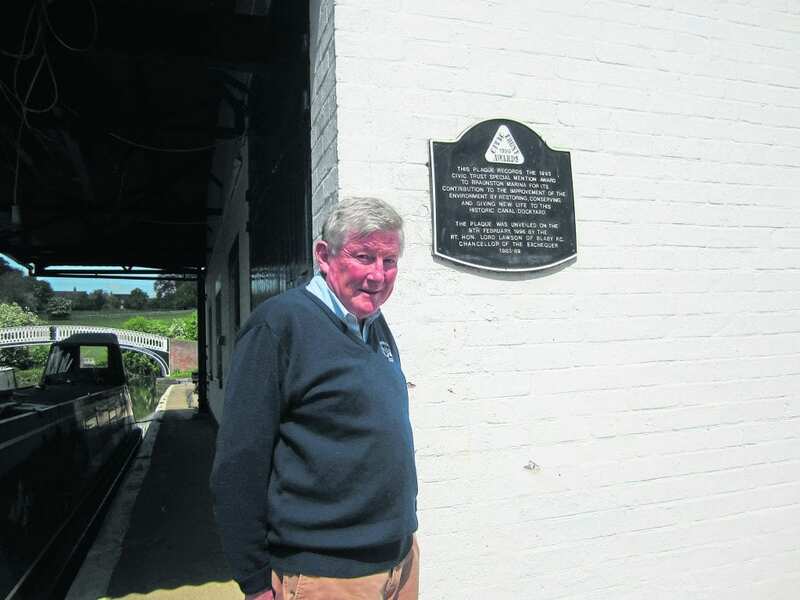 “Grandfather was a yachtsman at Cowes before the First World War, and my father did lots of sailing round the coast, and cross-channel racing, pre the Second World War,” he said. “He was 33 when the war came, and able to join the navy because of his navigational skills. Tim has had the horrible sadness of losing two wives to cancer. He has four children, two from each marriage, and has recently married again. He specialises in women with royal names, his wives being Camilla, Diana and, now, Elizabeth: he also has daughters called Alice and Louise. His next boat was a Contessa 32, bought with a friend: “We did two Fastnet Races, and took it down to Spain in 1987, where we were knocked flat. I thought ‘This is it. Not a bad way to go!’ But we survived: there was a foot of water in the cabin but the batteries were okay. The Jam ’Ole Runs – one of Tim’s many inland waterway initiatives – were re-enactments of the journey from Atherstone on the Coventry Canal with coal for the Kearley and Tonge jam factory near Brentford. He organised the first in 1995, the 25th anniversary of the last commercial run. By that time, he had been at Braunston for seven years. “Before that I was a stockbroker. When I was first in the city it was like a gentlemen’s club – but then pressures crept up; I wasn’t seeing the children. The youngest was four months old when Black Monday happened in 1987. I turned 40 the day after and decided the only thing to do was to buy a business and be in control. To cut an extraordinarily involved story short, in October 1988, after months of negotiation with banks, British Waterways and the Receiver, Tim and some friends who put in money as shareholders became the marina’s new owners. 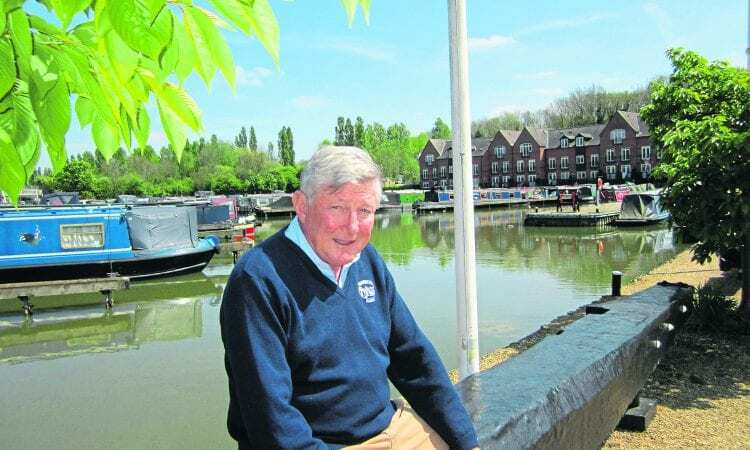 His philosophy, though, is ‘adversity creates opportunity’, and with the example of the south coast in mind, he pioneered mooring facilities new to inland marinas. “We put in things people said there was no demand for, such as electricity and water. We were the first to have a DIY pump-out, and a tank to recycle filthy engine oil – which was being pumped into the canal – for use in power stations.” He also devised a way of using gabions (stones caged in wire netting) instead of steel piling, to allow waterlife to move more freely. As a result of this environmental work, the marina won a British Nautical Award and, for bringing new life to the site, one from the Civic Trust. 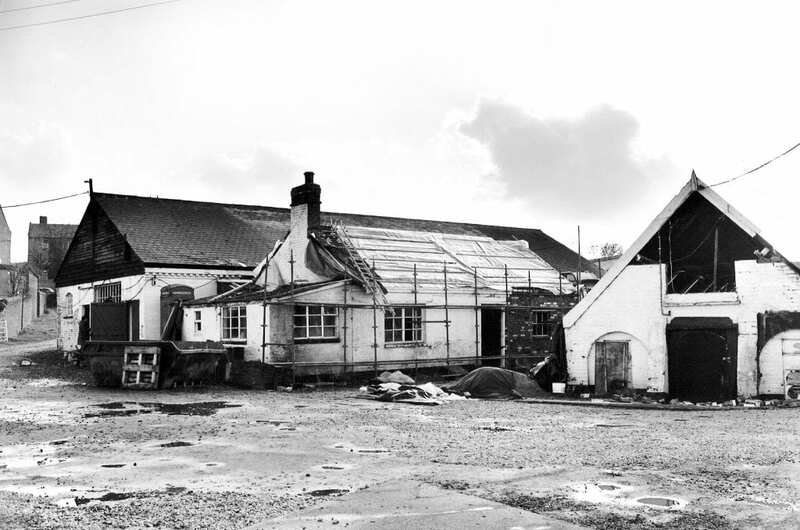 In partnership with BW, Tim developed the 1990s housing scheme adjoining the Marina and, from 1991 to 1999, put on an annual boat show, which sprang from an event he organised in 1990, at the IWA’s suggestion, to celebrate the Oxford Canal’s bicentenary. As well as beer, boats and entertainment, this featured a spectacular firework display: in an instance of the black humour he relishes, Iraq’s invasion of Kuwait led to cancellation of the king’s birthday bash and redirection of fireworks destined for it by the pyrotechnics firm booked for the Braunston event. The annual Historic Narrow-boats Rally – this weekend, June 24-25)– originated in a party for the 1909 Fellows Morton and Clayton steamer President, with which Tim has a long-standing association. He has no plans to retire yet. “There’s always something new,” he said. “One evening a couple turned up on a tandem. They’d cycled from Germany and were studying the Industrial Revolution, looking at 10 British sites – and ours was one! “Our little dock, dated 1792, is one of very few buildings being used exactly the same way 200 years later. Previous Post:August issue out now!